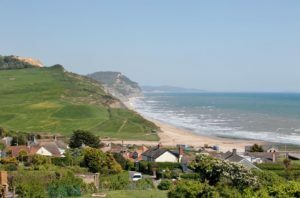 Stay In Dorset is the leading provider of self-catering holiday cottages in the stunning county of Dorset. From luxury cottages with hot tubs to dog-friendly cottages and romantic cottages for two, we have the perfect holiday home for you. Our great selection of hand-picked cottages are personally managed by our internal property managers, meaning you’re in safe hands. Visit our website and find a cottage for your next holiday!